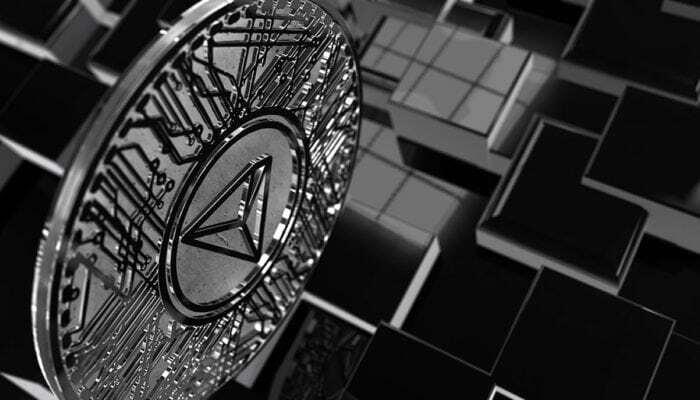 The launch of Tron’s first large-scale decentralized application has pushed its daily transaction volume ahead of Ethereum’s for the first time. TRONbet, as the “dapp” is called, is an online dice game launched on the top of Tron blockchain network. The competition attracted a lot of users on Friday and during the weekend, eventually clocking over 500,000 transactions. 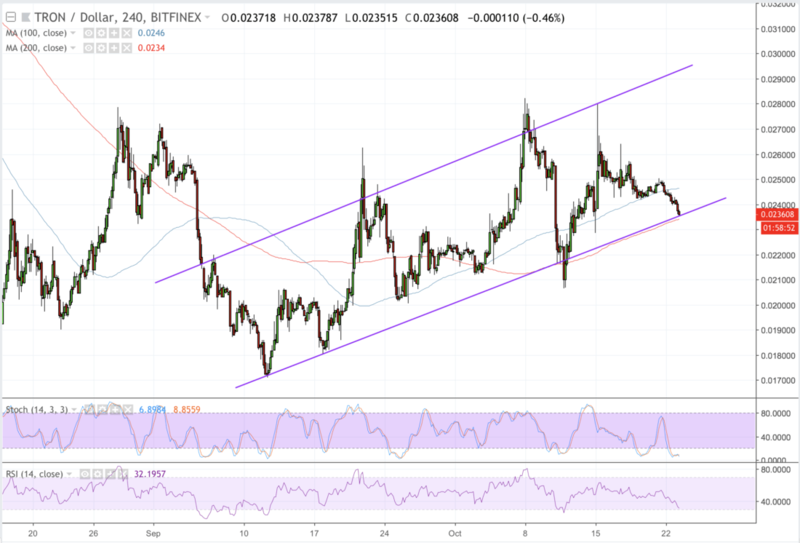 The Tron network witnessed a surge in its volume on Monday as well. And, at one point, it surpassed Ethereum transactions, which was ranging between 500,00-600,000 on the same day. Typically, a blockchain network’s volume indicates its success. The more the transactions, the better a system is believed to fare. At the same time, if a chain starts facing downtime due to an increase in transaction confirmation requests, then it is considered incompetent. In the past, Bitcoin and Ethereum have faced criticism for their inability to handle larger volumes. While both the blockchain projects are developing solutions to scale themselves, independent institutions are also coming up with their version of scalable public chains. Tron is one of such projects. Unlike Ethereum, which can process only 25 transactions per second, Tron network claims to handle 2,000 transactions within the same time. The higher processing power makes Tron an ideal option for dApp developers. TRONbet, as it seems, is launched to prove the same. The Tron network is set to introduce more dApps in the coming days with an aim to ‘decentralize the web’ itself. The chain has witnessed the migration of dApp games from Ethereum to its ecosystem, seeking a scalable paradise. BitGuild, for instance, announced that its Magic Academy game would be built on the Tron mainnet. The Tron Foundation’s CEO, Justin Sun, has already established that the mainnet would handle 20,000 transactions per second to make space for more applications on its network. Regardless of Tron’s old super pumps around major announcements, traders have ignored the launch of TRONbet entirely. The TRX/USD rate since the weekend has dropped close to 8 percent from $0.025 to $0.023, mirroring the overall bearish sentiment of the crypto market. As of now, the pair is supported by an interim rising trend line, whose invalidation could push the price further down towards $0.020, the lower low from October 12 trading session. A reversal, at the same time, could bring $0.028 back in sight of the bulls. In a long-term, Tron is supported by strong fundamentals altogether.